We can cater for all your needs. 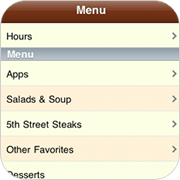 Below is a list of some the features you may need in your Mobile App. 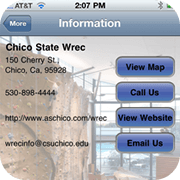 Speak to us today, we will advise and consultant to make your app user friendly and visually engaging. 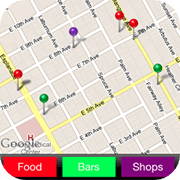 Customers can find out their GPS location and the directions which show them where your premises are. With sharing capabilities via email and various social media pages such as Facebook and Twitter, your company can have a strong viral presence. Displaying any information about your business such as its address and any achievements. 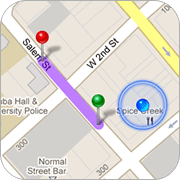 An app can be created by highlighting the places which you would like to be reminded of and have them placed on a map. 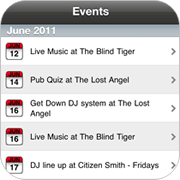 If you want to tell customers about the many events which your business is running, the Event Listing app enables them to do so. Allowing customers to know of the many ways in which your business can be contacted such as its email address, phone number and the directions to your head office. 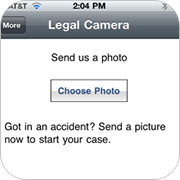 If customers want to take a photo on their smartphone or upload one which has already been taken, they can via this app. 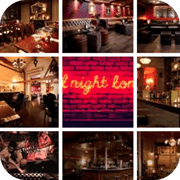 Displaying all images in one place which are pertinent to your company. 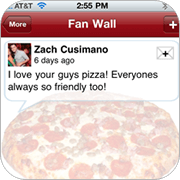 When customers want to leave messages for your business, they can be left on a Fan Wall and you can filter them accordingly. If messages should be sent to all customers, this is possible through the content management system which is easy-to-navigate. 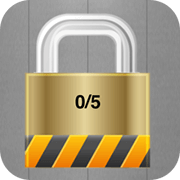 Coupons can be created which can be unlocked when customers log on to your homepage. 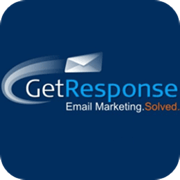 Any items which are pertinent to your business can be counted by your customers and can then be emailed. Encourages customers to provide their name and email address by offering bonuses which are available to those who sign up. 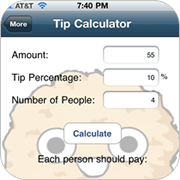 Customers can calculate the amount of money which should be given as a tip. 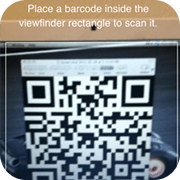 By scanning a QR code, customers can be sent coupons which can be redeemed from your business. 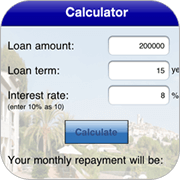 An ideal app for estate agents, it works out the exact amount of money which has to be paid for a mortgage because the rate of interest can be set. 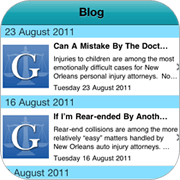 The blog posts which your company creates can be integrated into your RSS feed so that they can be viewed quickly. 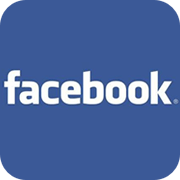 A business’s Facebook page can be integrated with the other social media pages which customers have. 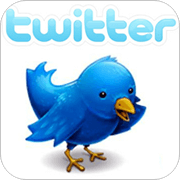 The Twitter app which your business has can be connected to your customer’s social media pages. 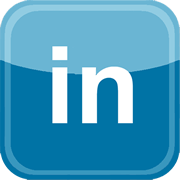 A business’s LinkedIn page can be connected to other social media pages so that they canbe viewed on there too. 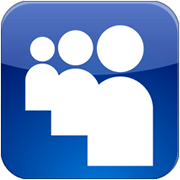 The page which your business has on the popular social media site MySpace can be connected to other social media pages which your customers have. 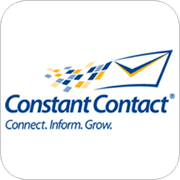 The contacts which are gathered from this app can be used for the purpose of an email marketing campaign. 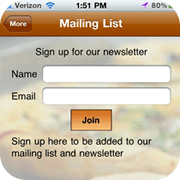 As all contacts can be amassed onto this mobile app, they can be included in any email marketing campaign. 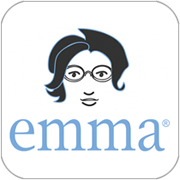 Contacts which are from this app can be utilised in whatever marketing campaign you want. 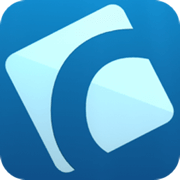 If you want to use contacts for a marketing campaign, they can be imported from this app. 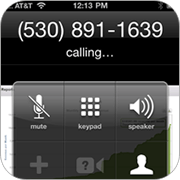 Details about any contacts which have been made can be exported onto a marketing campaign hassle-free. 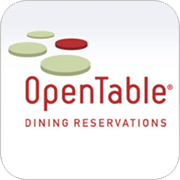 Gives customers the opportunity to reserve a table at a restaurant at the touch of a button. 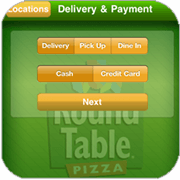 Customers can view menus and order food as well as pay for their meal via their smartphone or tablet. 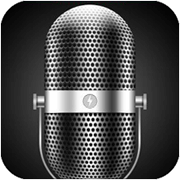 An audio file of any type can be listened to on their mobile phone. 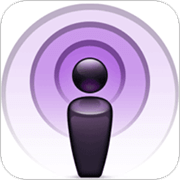 Customers can listen to the podcast of their choice on this app. 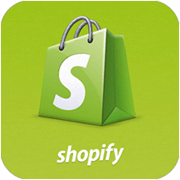 All Shopify items can be automatically stored in a mobile shopping cart feature which makes online shopping very easy. 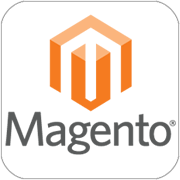 Any items which are bought at the Magento store can be put onto this easy-to-access app. 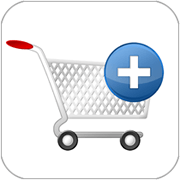 The items that are bought from the Volusion store can be placed onto a mobile shopping cart feature which means they can be accessed whenever and wherever. 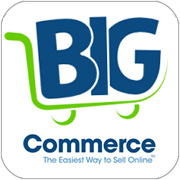 Every item which is bought from the Big Commerce store can be made visibleon this app. If you want to make the whole process of shopping on your website very easy, this can be done and customers can also pay with Check Out and PayPal too. 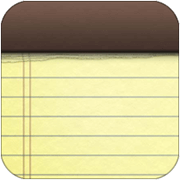 Any messages and notes can be made on this app and emailed to whoever you want. 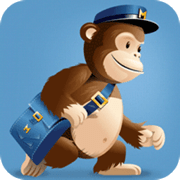 If a physical recording of an idea should be made, this app enables you to do so and email them to any address. 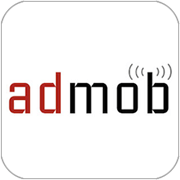 The ads which appear in your app can be integrated so that they have the greatest impact on those who download it. 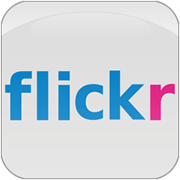 All of the images for your business can be downloaded from its Flickr account so that they can be viewed in one galley. 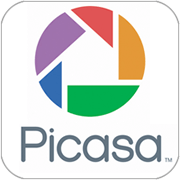 The images which profile your business are taken from a Picasa account and put onto a solitary gallery. 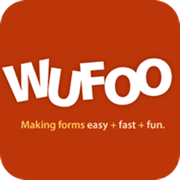 Appointments can be created and feedback can be provided by using the form which is on the Wufoo app. 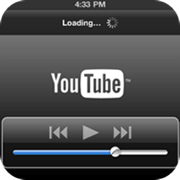 The videos which are on a business’s YouTube channel are displayed at once which makes navigating them as straightforward as possible. 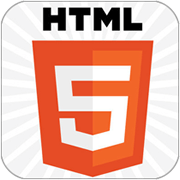 An HTML app can be created which enables customers to be redirected to your website in a matter of seconds. 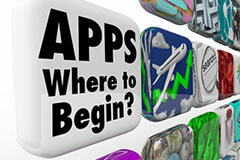 – Specialists in Design and Development of Mobile Apps. 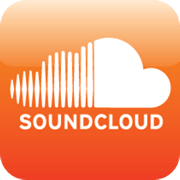 – 7 day customer support (contact by email at the weekend). – Great relationship with Android and Apple. 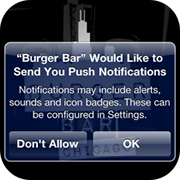 Our apps get approved very quickly. 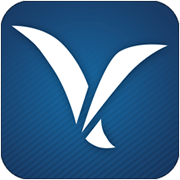 – We have created over 200 mobile apps in the last 2 years which help clients reach a wider and more loyal customer base. Helen’s Pizza, a family owned restaurant, has been serving Downtown Jersey City since 1968..